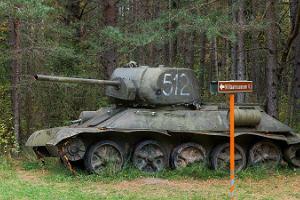 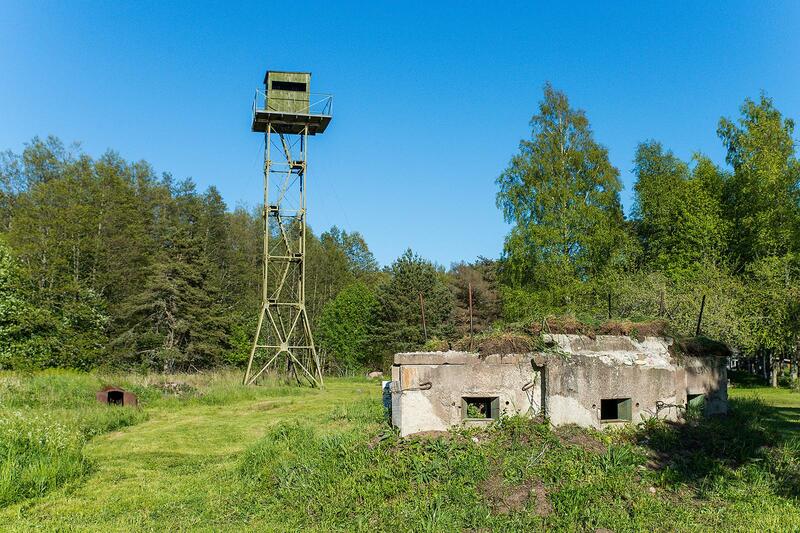 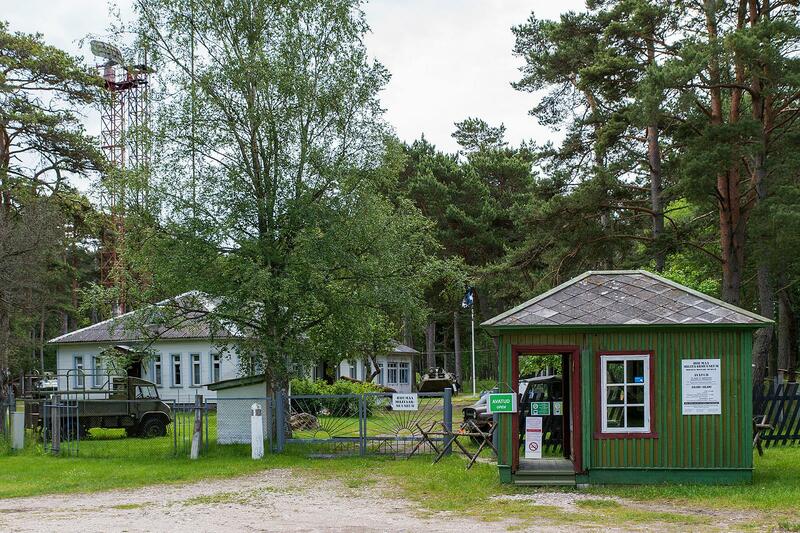 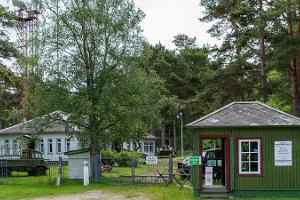 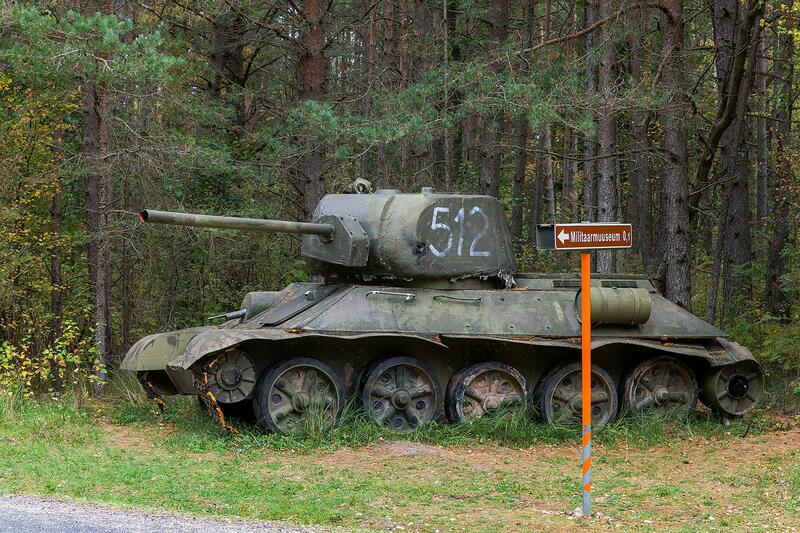 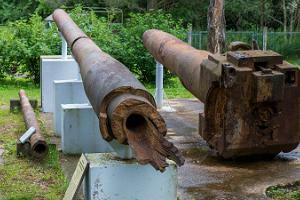 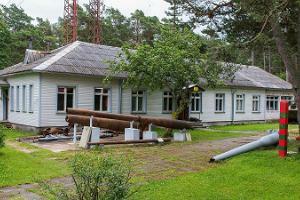 Hiiumaa Military Museum is located in the former Tahkuna board guard cordon. 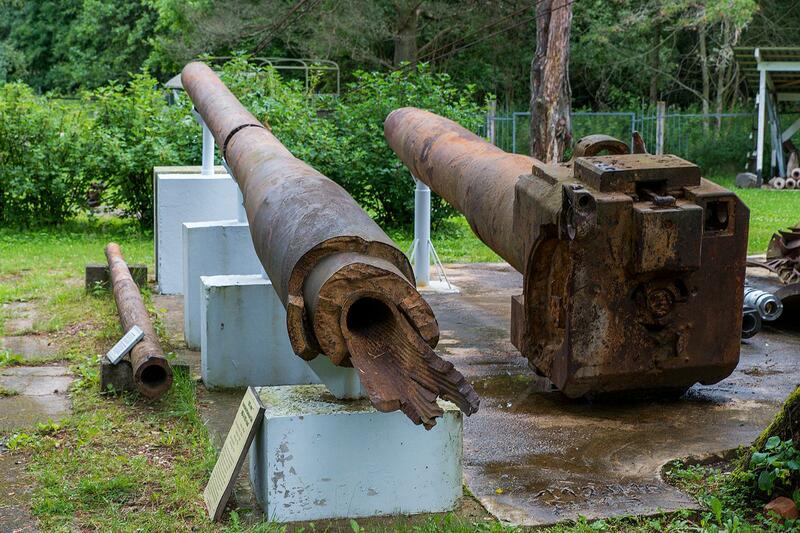 The museum's most significant exhibit is the collection of coastal defence artillery – we have 180 mm, 130 mm, and 100 mm artillery guns. 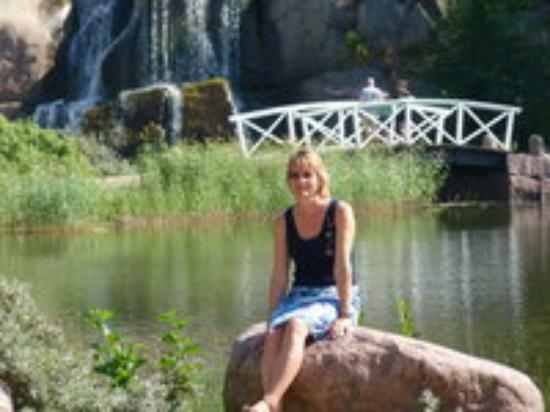 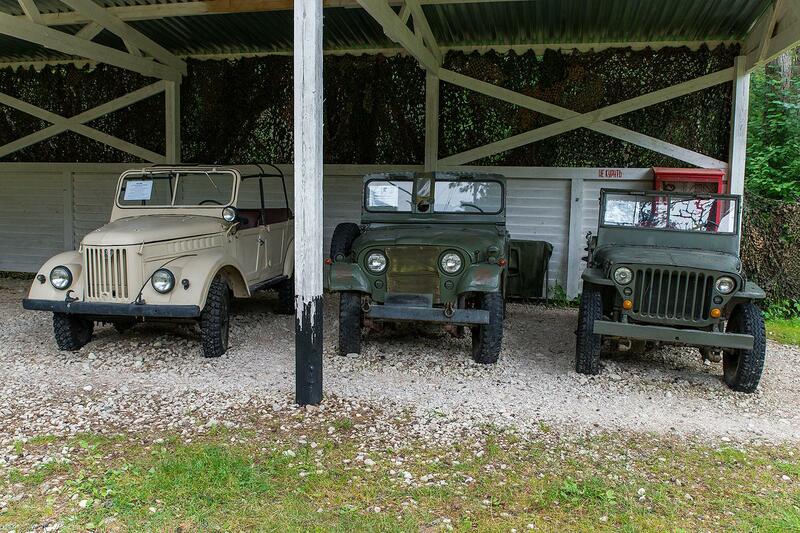 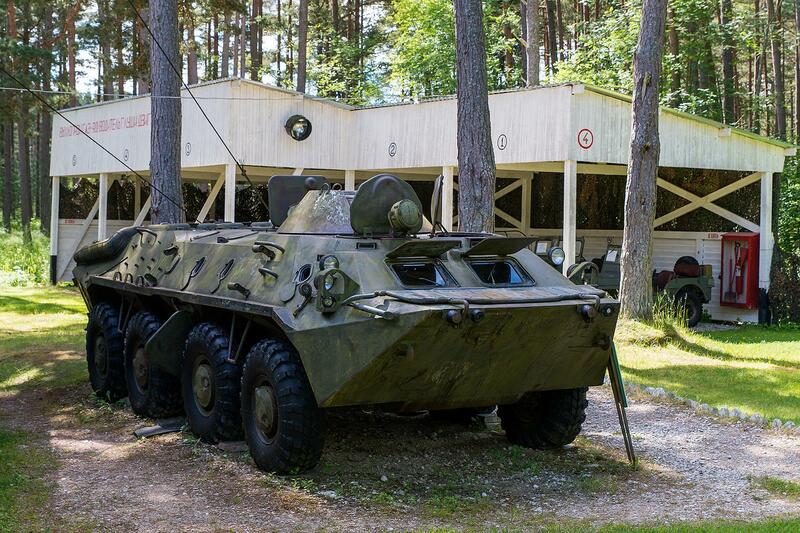 The outdoor exhibition includes armoured vehicles BTR-70 and BRDM-2, ZIL-157, GAZ-66, and other cars, a blast shelter, a border guard cutter, naval mines, an anti-tank gun, a watchtower of the border guard, and radar and radio masts. 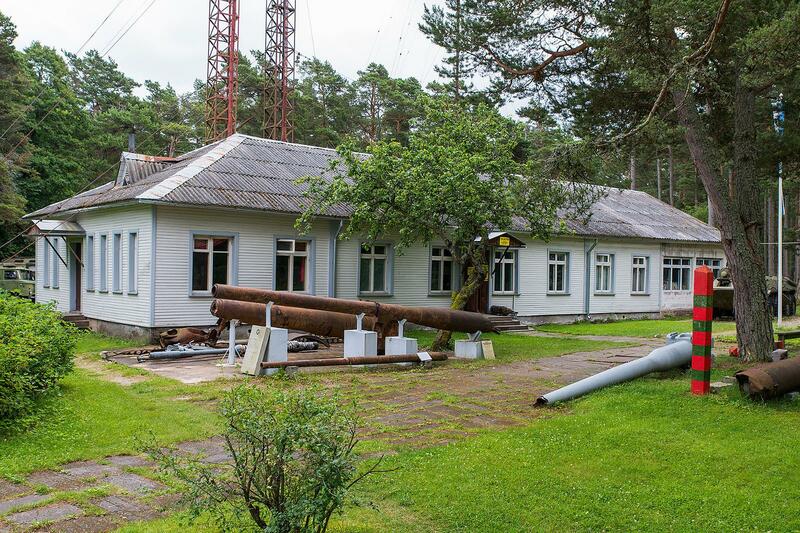 A marine radar is located in the main building of the museum, at its original site. 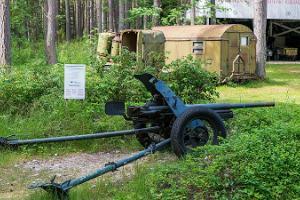 The exhibition also includes artillery shells, shell casings, helmets, caps and uniforms, means of communication, and civil defence equipment. 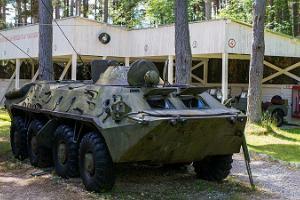 There has a lot of military equipment and transport. 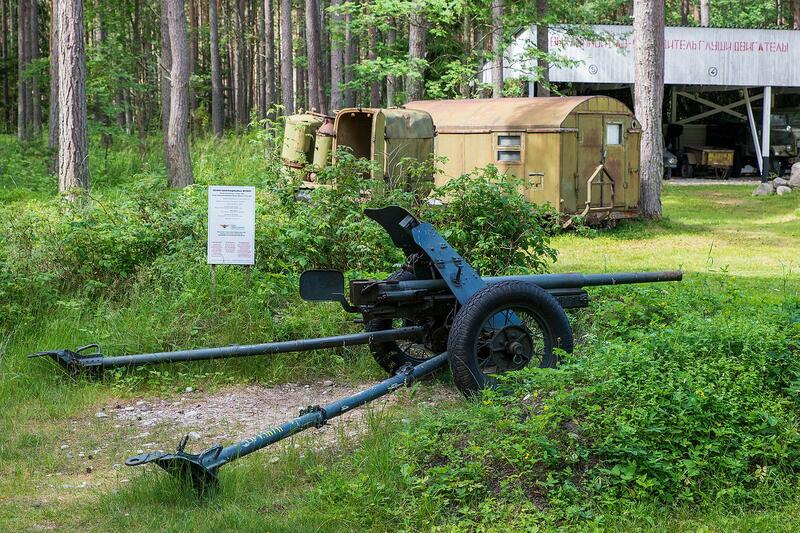 Good place to military things and history lovers.